Explicit Episode 8 | Peanut Butter and Chocolate The Comic Book! Hosts: Mike, Nick, and Paul. 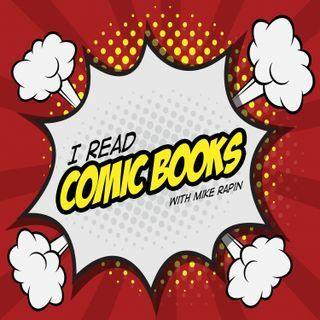 This episode was recorded on February 22nd, 2015 Topics: Comics: Gotham Academy #5, Star Spangled War Stories #7, Spider-Gwen #1 What makes a…Continue readingEpisode 8 | Peanut Butter and Chocolate The Comic Book!